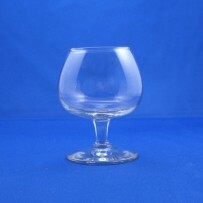 Citation Martini Glass 6 oz. 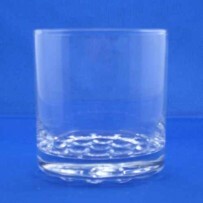 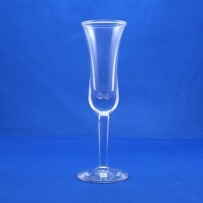 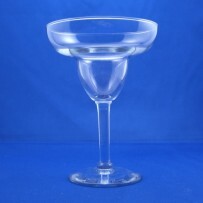 Embassy Champagne Glass 6 oz. 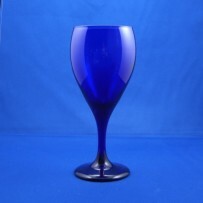 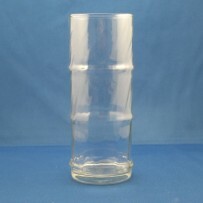 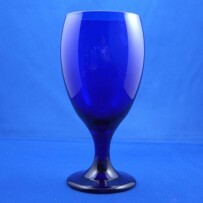 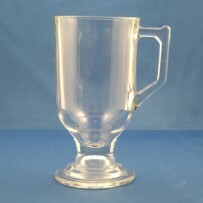 Embassy Water Goblet 13 oz. 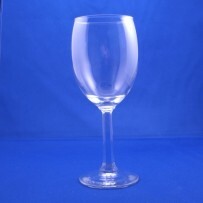 Embassy Wine 10 1/2 oz. 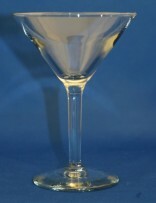 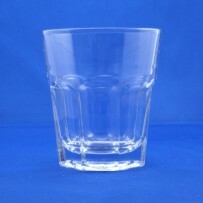 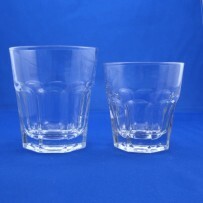 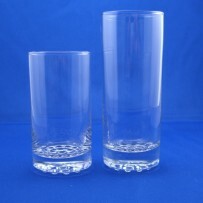 Speciality Glass, Cordial 1 oz.